Great home in a great neighborhood cul-de-sac across from a park & in boundary for best-ranked schools including Great Oak HS. 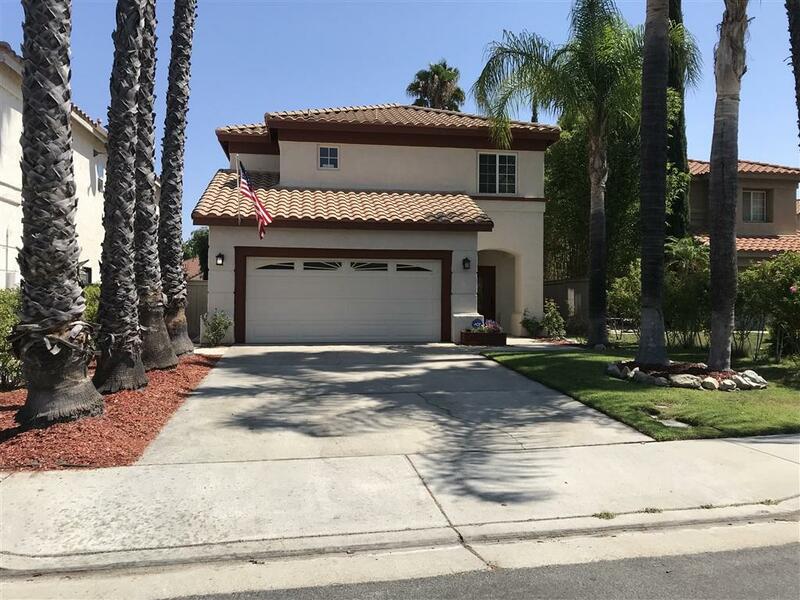 This updated 2,086 SF, 3 bed + loft, 2.5 bath, 2-story, turn-key home has it all, including large fenced/landscaped yard (gardener paid by Owner). It has a 2-car garage, AC, washer/dryer, refrigerator, dishwasher, microwave, etc. Pets need approval/sorry no cats. Close to schools, shops, eateries, Pechanga Casino, Old Town Temecula, & famous Temecula Valley wineries. Come see! 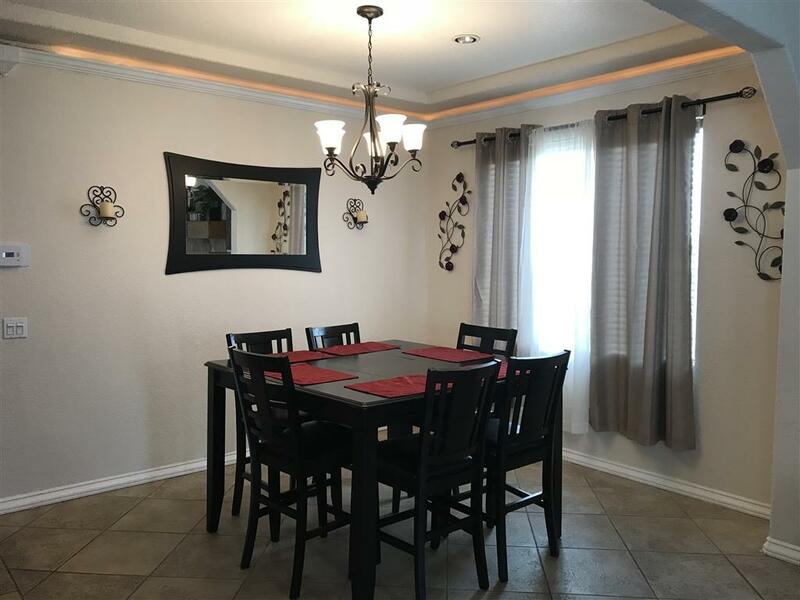 Great home in a great neighborhood cul-de-sac across from a park/play area, and within the boundary for all 3 age group high-ranking schools including the award-winning Great Oak High School. 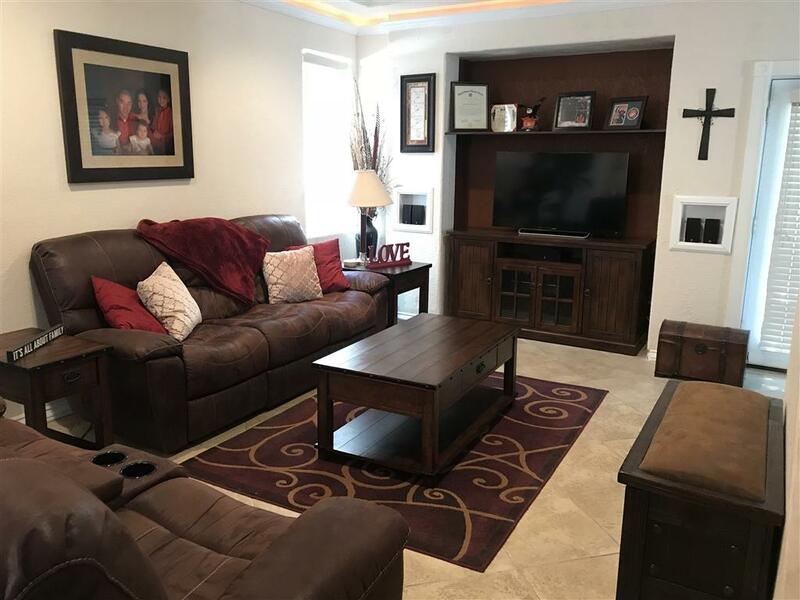 This 2,086 SF, 3 bedroom + large loft, 2.5 bathroom, 2-story, turn-key home has it all, including large fenced/landscaped yard (gardener paid by Owner) with trellised patio. 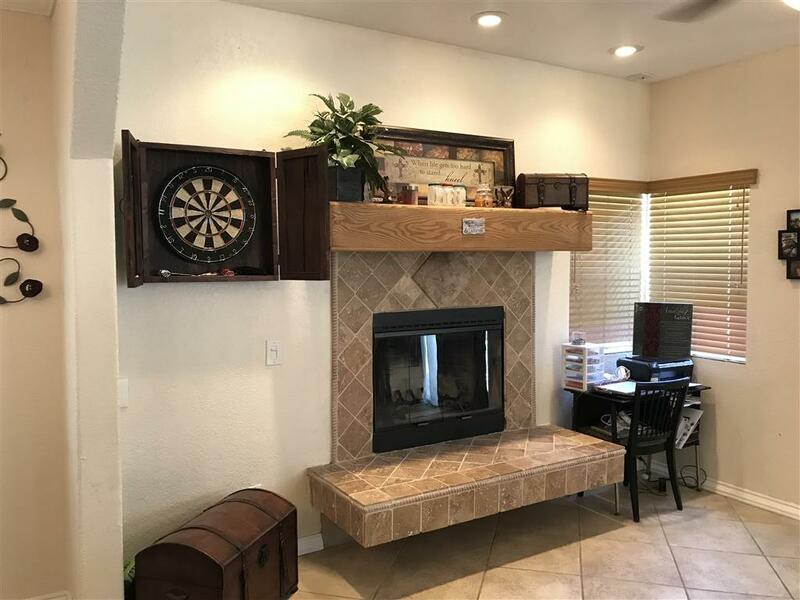 This clean and well-maintained home has been updated with granite countertops, designer tile backsplash, tile floors and fresh paint, fireplace with mantel and raised hearth, along with all the important amenities/appliances such as AC, washer and dryer, water softener, refrigerator, dishwasher, range and oven, microwave, and garbage disposal. The master bedroom suite, including master bathroom, has a walk-in closet and sitting area. The other two bedrooms have large closets as well. The large upstairs loft can be used for a family room, play room, billiard room, or whatever you'd like it to be. The property has an attached 2-car garage with driveway parking and small side yard for jet ski or small trailer. Pets need approval/sorry no cats (due to allergies). Pets will require pet deposit and monthly fee. Close to schools, shops, eateries, Pechanga Casino, Old Town Temecula, and the famous Temecula Valley wineries. Come see! Listing provided courtesy of Mason Real Estate. Listing information © 2019 San Diego MLS, Inc.